Eco-Story’s 90-155W medium sized LED wall packs provide a perfect energy-saving replacement for a 250-400W metal halide or high pressure sodium fixture. Eco-Story LED wall packs are DLC qualified and maintenance-free with 50,000 life hours and are powered by a multi-volt 120V-277V/347V LED driver that uses 90-155 input watts to produce 8000-12000 lumens. 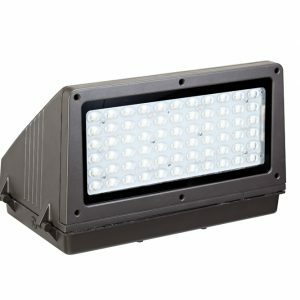 Popular applications include overnight security, pathway and perimeter lighting, building entryways, and walkways. Customize your wall pack to match your space with housing color choices of dark bronze, black or white. Available with or without a photocell. Wall packs are available without the reflective cap, but only models with the reflector are DLC listed. Housing colors: dark bronze, black, or white. Eco-Story’s Dusk to Dawn Street Lights consume 45-70W of power and replace 100-175W metal halide fixtures resulting in an energy reduction of 55-60%! 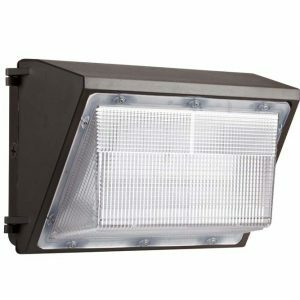 Rated for WET locations, the dusk to dawn fixture is perfect for backyards, campuses, service roads, or security and perimeter lighting. 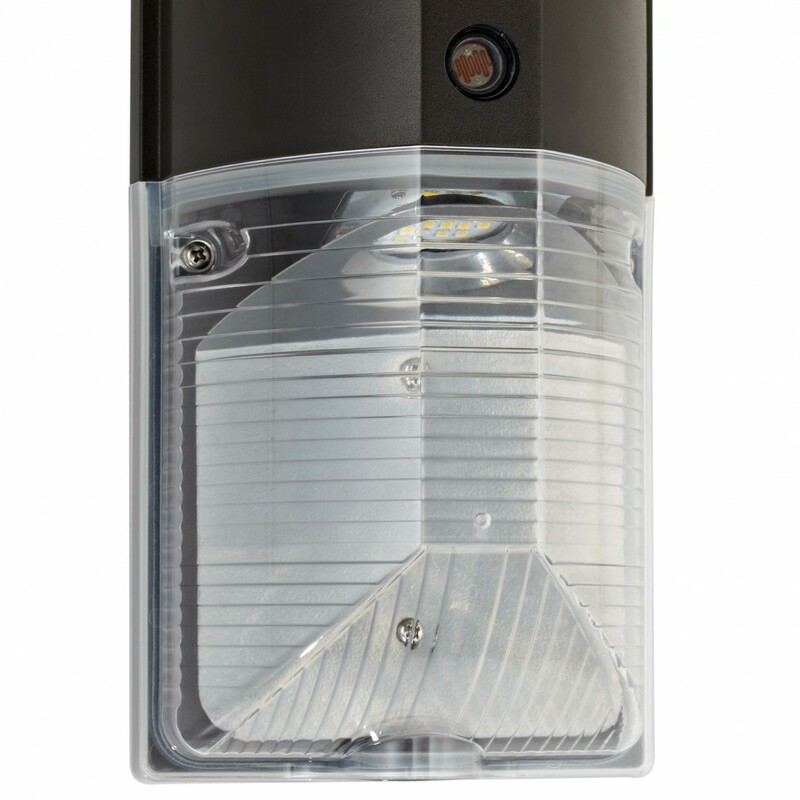 An optional photocell is available so the light will automatically activate upon nightfall. 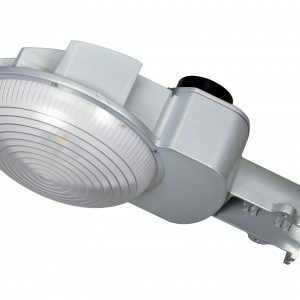 Eco-Story’s 45W and 70W LED Canopy fixtures can replace a 175-400W metal halide fixture. This results in 70-80% energy savings! 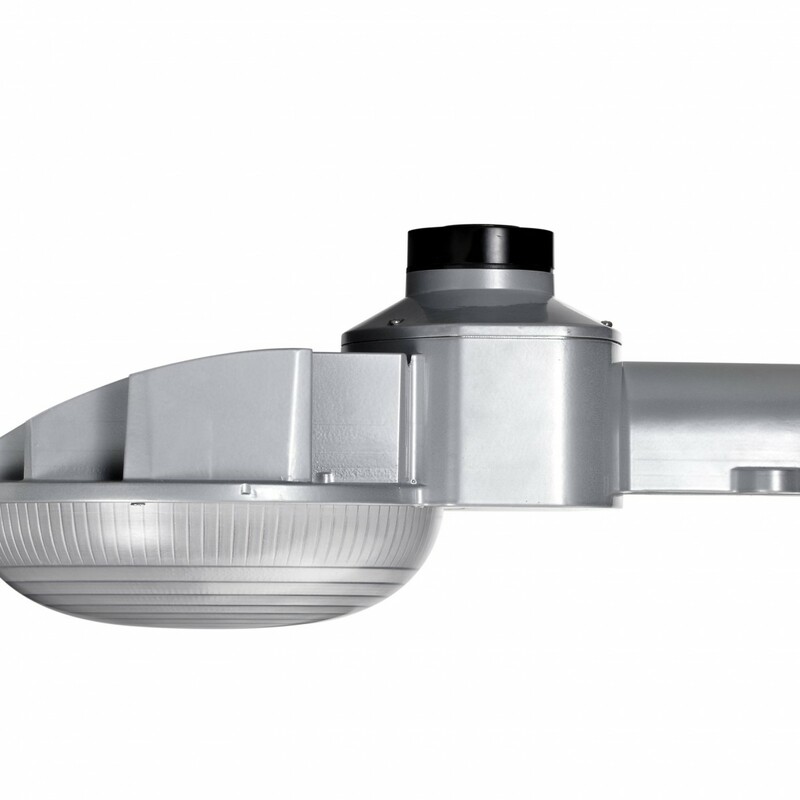 Ranging from 3800-6000 lumens, Eco-Story’s canopy fixtures are perfect for parking garages, warehouse space, or security applications. Eco-Story’s full cut-off LED wall packs are available in 20W, 30W or 40W models and can replace a 50-100W more traditional halide lighting fixture. 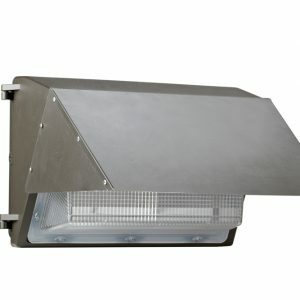 With an up to 20 degree adjustable head and sealed die-cast housing, the full cut-off LED wall pack is ideal for outdoor security lighting, parking garages, building entrances, and outdoor walkways. Eco-Story’s full cut-off LED wall packs come with the option to be equipped with a photocell sensor, which will automatically activate the light in dark surroundings. 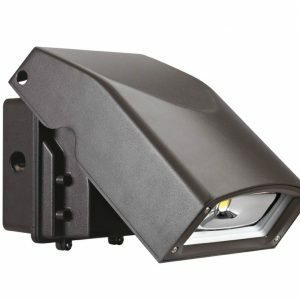 Eco-Story’s LED wall mounts only consume 17-25 watts yet produce 1600-2200 lumens. 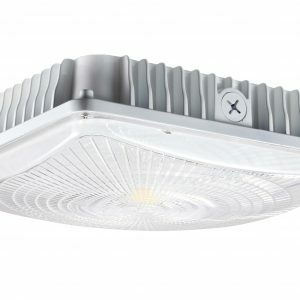 With a cool white color temperature of either 4000K or 5000K, the LED wall mount is ideal for outdoor security lighting, parking garages, building entrances, and outdoor walkways. Eco-Story’s wall mounts come with the option to be equipped with a photocell sensor, which will automatically activate the light in darkness. 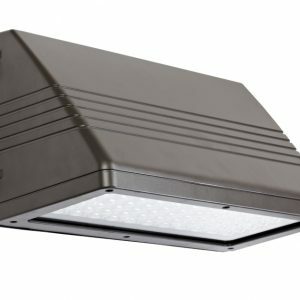 Eco-Story’s 90-145W large sized full cut-off LED wall packs provide a perfect energy-saving replacement for a 250-400W metal halide or high pressure sodium fixture. Eco-Story LED wall packs are DLC qualified and maintenance-free with 50,000 life hours and are powered by a multi-volt 120V-277V/347V LED driver that uses 90-145 input watts to produce 8500-13000 lumens. 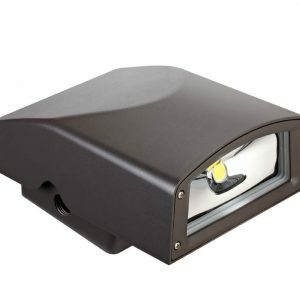 Popular applications include overnight security, pathway and perimeter lighting, building entryways, and walkways. Customize your wall pack to match your space with housing color choices of dark bronze, black or white. Available with or without a photocell. Suitable for WET locations and outdoor applications. DLC Listed. Eco-Story’s 45-75W medium sized LED wall packs provide a perfect energy-saving replacement for a 100-150W metal halide or high pressure sodium fixture. Eco-Story LED wall packs are DLC qualified and maintenance-free with 50,000 life hours and are powered by a multi-volt 120V-277V/300-430V LED driver that uses 45-75 input watts to produce 3700-6000 lumens. 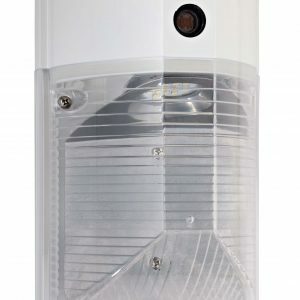 Popular applications include overnight security, pathway and perimeter lighting, building entryways, and walkways. Customize your wall pack to match your space with housing color choices of dark bronze, black or white. 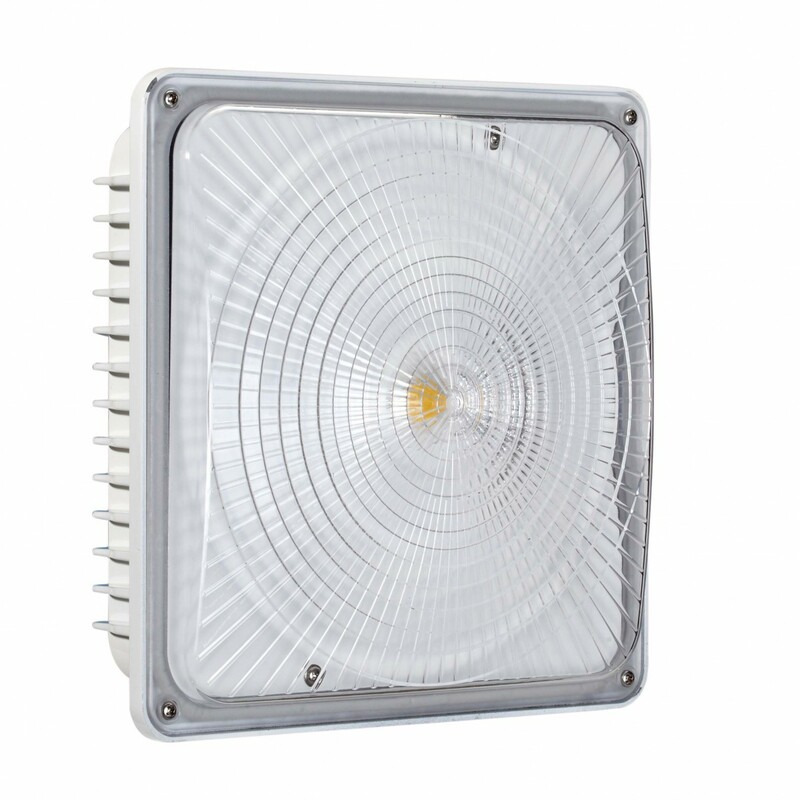 Available with or without a photocell. Wall packs are available without the reflective cap, but only models with the reflector are DLC listed. Eco-story can help you design your perfect lighting solution.